Following infusion of 3BNC117 at different doses, the patients&apos; immune system function and viral load were assessed by a number of criteria. 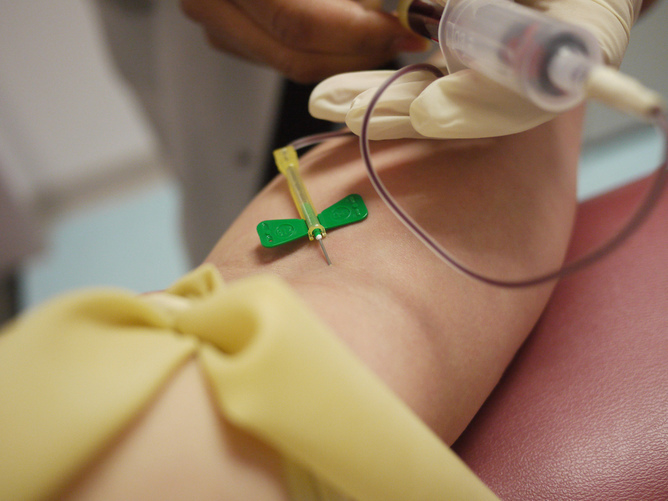 The test checked whether the infusion caused any adverse reaction, whether it was found circulating in blood plasma, and whether it remained active against HIV. They also examined whether there were any dose-related side effects, and whether there was any evidence that the virus evolved to counter the antibody.